We offer a variety of services including hosting two preschool programs that provide quality demonstration and learning sites, outreach, networking, research, resources, and training to support early childhood educators and the Indigenous children and families they serve. 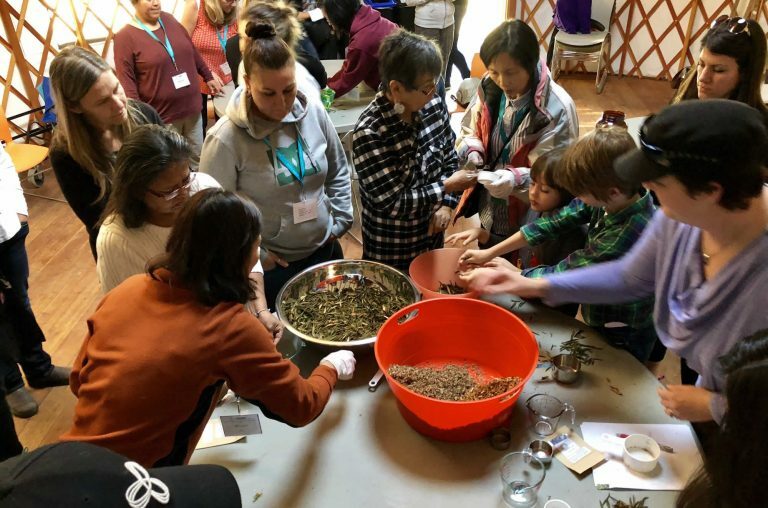 The From Seed to Cedar Campaign raises awareness about Indigenous Early Learning and Child Care (IELCC) and recognizes the work of Early Childhood Educators (ECEs). 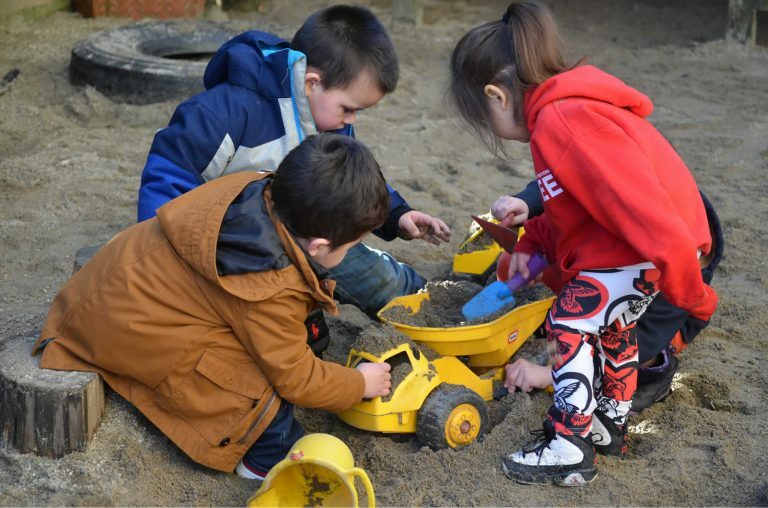 BCACCS is proud to be the host agency for two Aboriginal Head Start Preschools in Vancouver's urban environment. 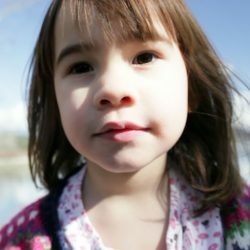 These programs are for Aboriginal children ages 3-5 years old and follow the play-based philosophy. 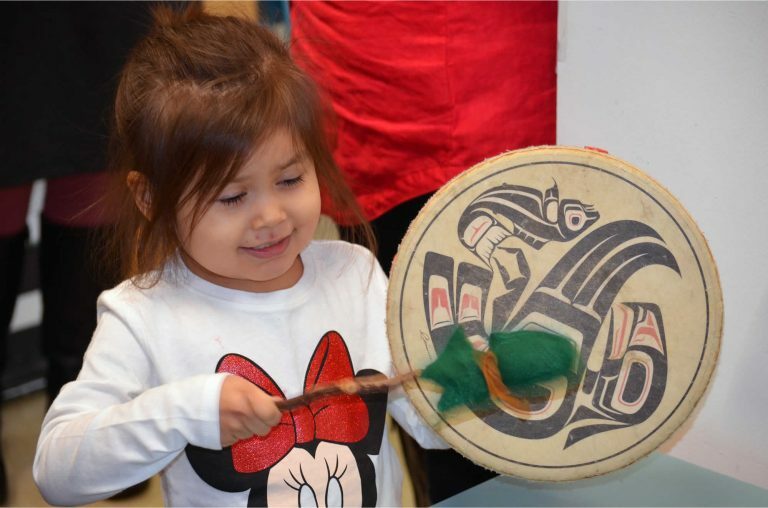 BCACCS is the only Aboriginal Child Care Resource & Referral (ACCRR). We support early childhood educators and families in BC by providing information, outreach, resources, and learning opportunities. Visit our knowledge exchange area. Find out what other programs are inspired by or how they have dealt with challenges. Get some ideas and share your observations. Please email us for more information or phone 604-913-9128. We provide a job posting service. Job postings for Indigenous ECE or ECD positions are posted at no charge. For other ECE/ECD job postings the fee is $25.00 for a four week period. Every year we hold the Perry Shawana and Child Care Recognition Awards and the Mary Thomas Memorial Scholarship to honour the hard work and dedication of individuals working with Indigenous children.